DSD Euroline d.o.o. 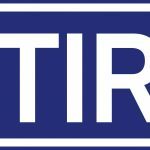 company was founded in 1990, with the head office in Belgrade and a branch office in Čačak, with a goal to become a leader in the area of logistic services and use its committed approach to the business, precision and reliability of its modern dispatch centre, serving as an example of diligent provider of transportation and logistics services. 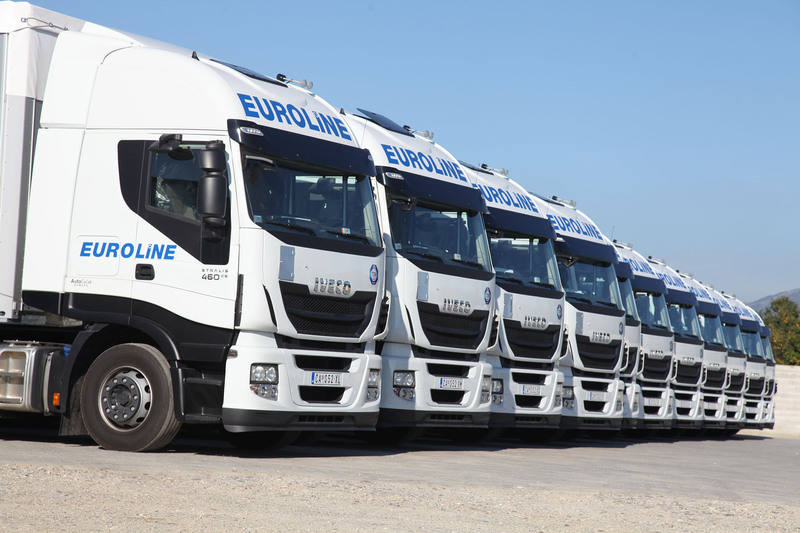 The company infrastructure comprises complete segments of a modern transportation company. 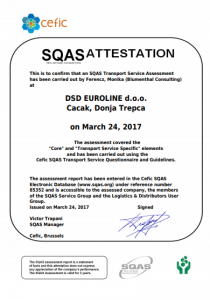 There are around 150 employees currently working for DSD Euroline d.o.o.. Within our business philosophy there is a wide range of various types of skills and know-how. All of those who aspire to progress, business experience based on European business philosophy, will find the right partner in our company. Our employees are our and your resource, focused on dealing with the daily duties to the satisfaction of all the participants in the process. 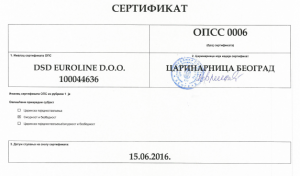 DSD Euroline d.o.o. 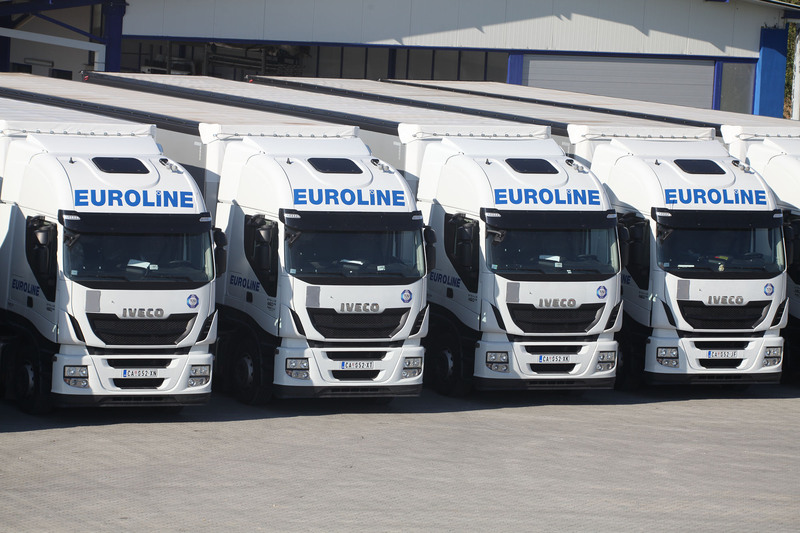 has vacancies for drivers on a regular basis, owing to the expansion of its operation capacities, and the company also seeks dispatchers and logistics officers who speak English, German, Italian and Russian. 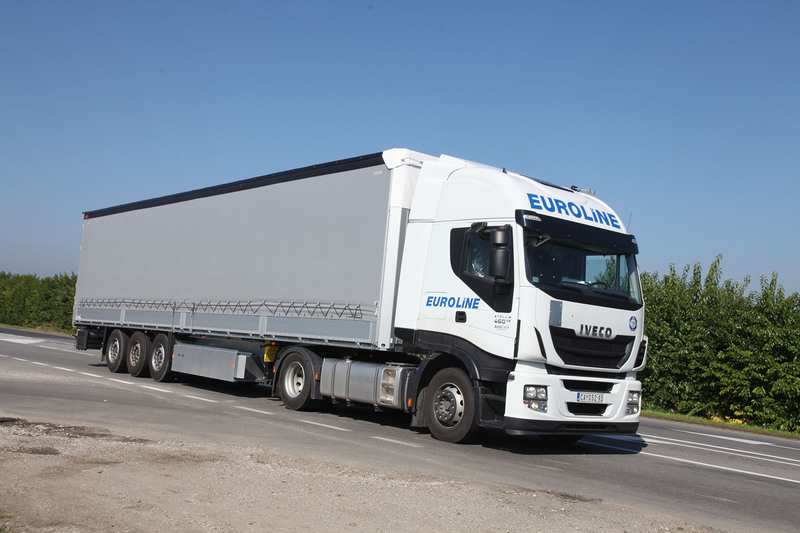 We have many years of experience in international transport. 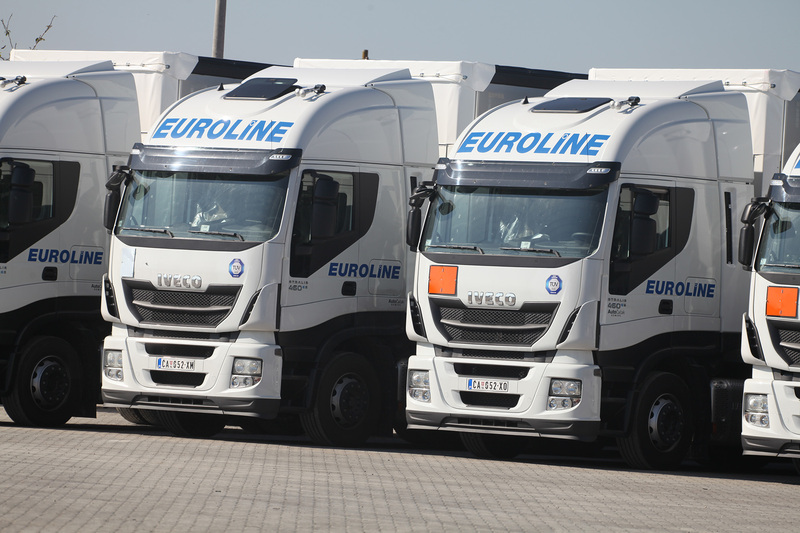 Employees of DSD Euroline d.o.o. 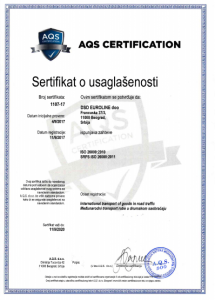 is highly professional in the area of our expertise. We keep trying to provide high standard services to our clients and meet the expectations of our staff. 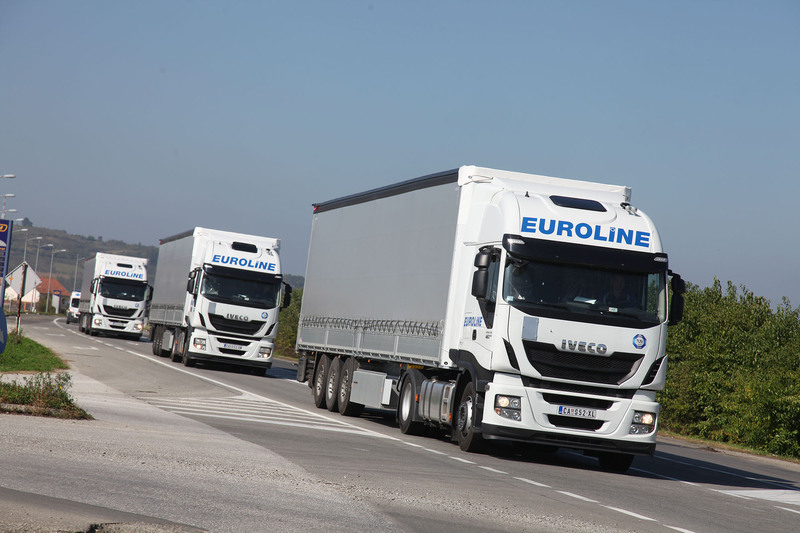 The company is the owner of over 100 brand new Iveco trailers of EURO6 standard. 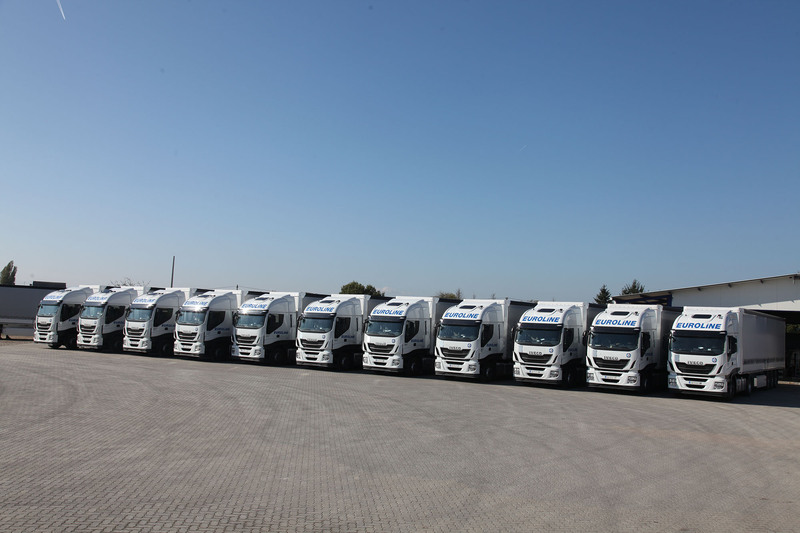 It is worth knowing that within our company operates a professional dispatch centre with 24 hours a day monitoring of all the vehicles, as well as the centre for fleet maintenance, modern car-wash facilities, filling stations, professional mechanics staff, capable of servicing the large number of trailers (more than one hundred directly owned by the company), all of which constitute an integral part of the services offered by the company in the area of logistics activities it deals with! 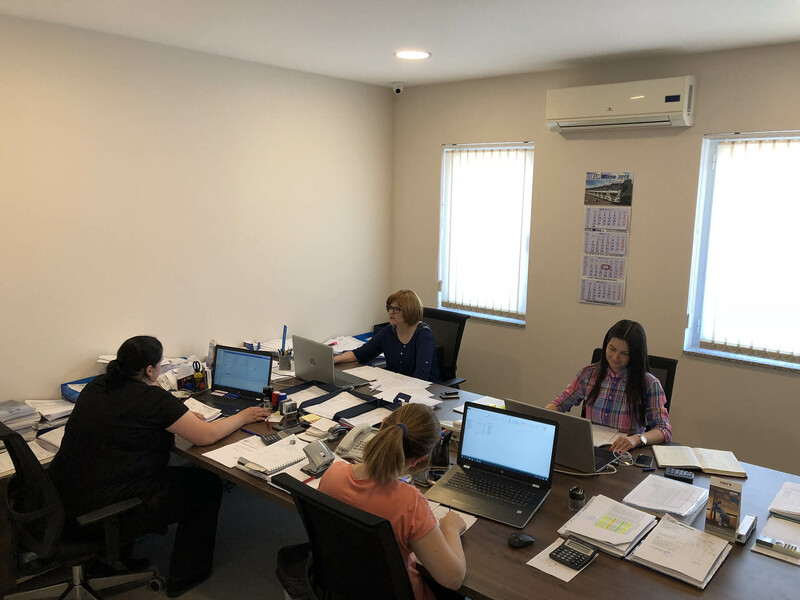 We keep trying to satisfy our client’s requirements and meet the expectations of pur employees, making sure that the cooperation serves the common undertaking. 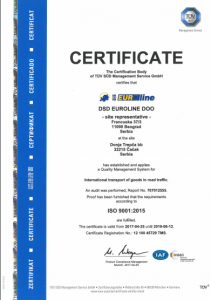 DSD Euroline d.o.o. 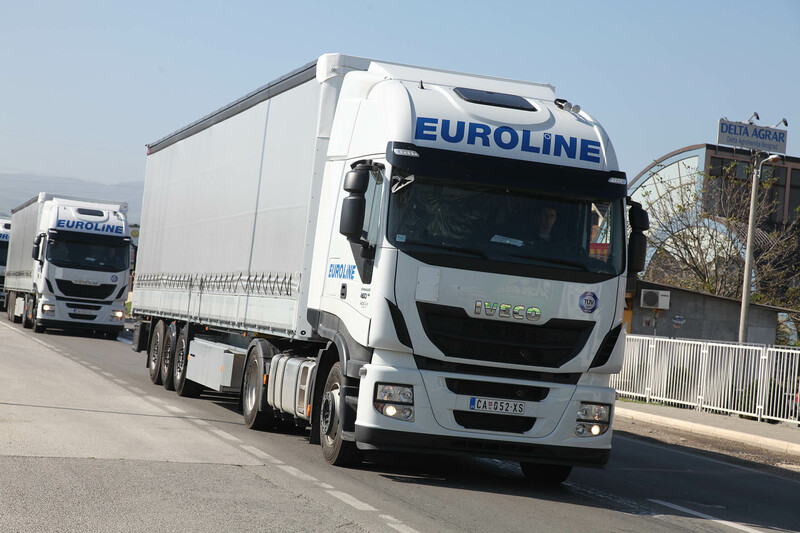 staff possess exceptional professional expertise, with many years of experience in international transport. 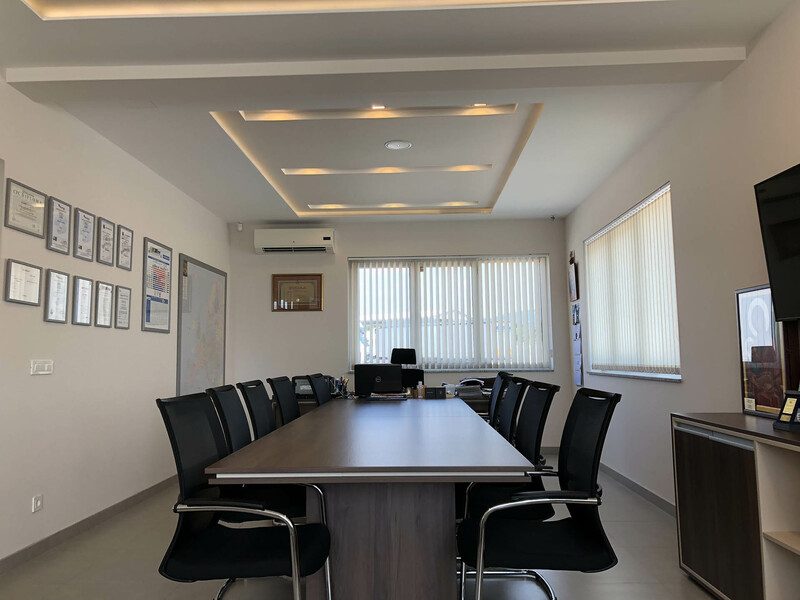 Owing to our expertise, responsibility, and dedication to our business, we enable and sustain the quality of our operation at the high and prospective level, granting our clients the aided assurance and strengthening the trust they have in us. 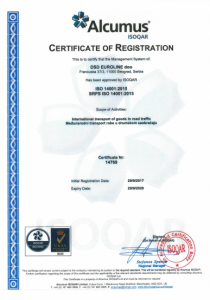 DSD Euroline d.o.o. 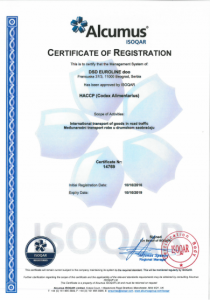 holds relevant certificates for this type of business activity. 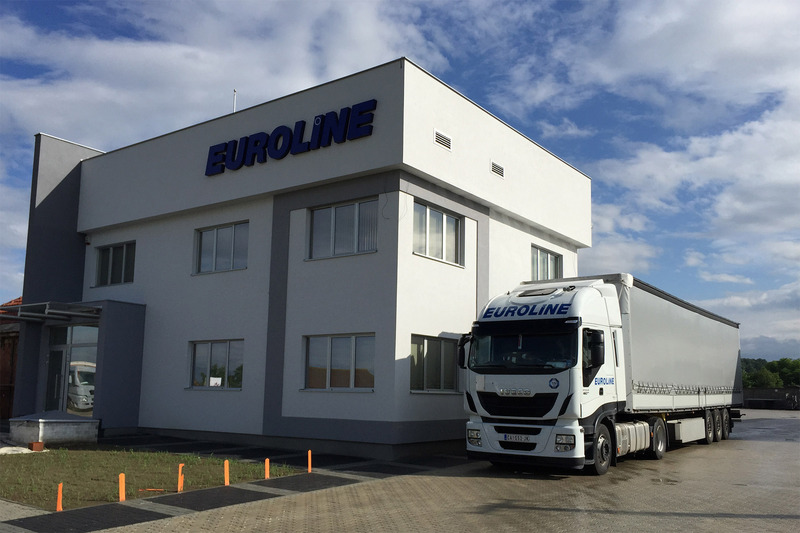 DSD Euroline Ltd. has a constant need for drivers in order to expand its operating capacity. Copyrights © 2018. All rights reserved to DSD Euroline d.o.o. | Web Design UndiWeb .